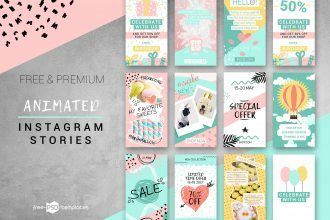 We are glad to offer you our professional Premium content to use it for your amazing ideas and implement your amazing design into life. 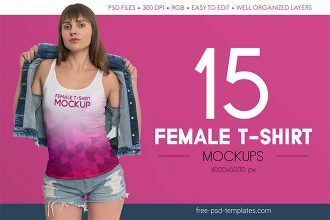 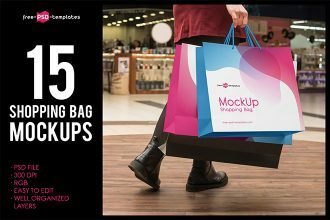 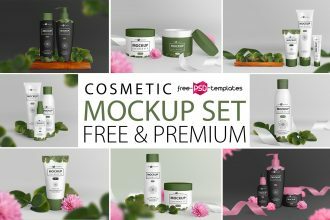 Choose any Premium PSD mockups, vector elements, etc. 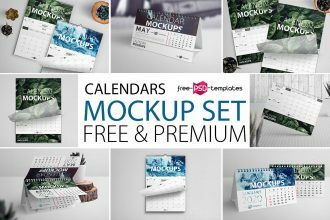 you like and enjoy! 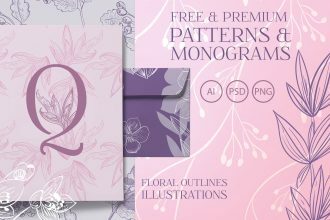 Get an exclusive access to our new freebie -Free Floral Patterns and Monograms + Premium Version. 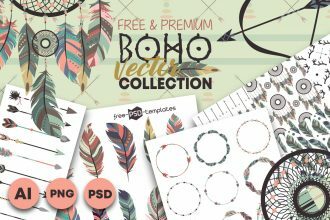 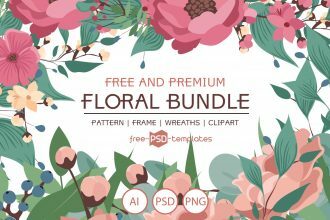 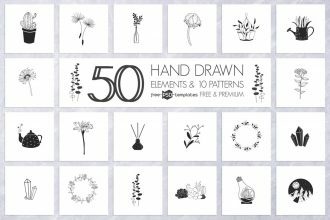 Mix and match letters, floral patterns, elements and monograms in vector from this bundle in order to create your own custom design, logo or any other piece of design. 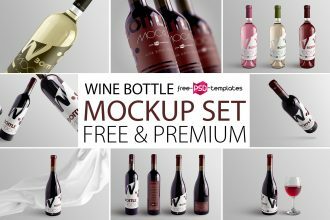 For graphic designers who are engaged in the bottle and label design, we are happy to present our new free mockup in PSD – Free Wine Bottle Mockup Set + Premium Version. 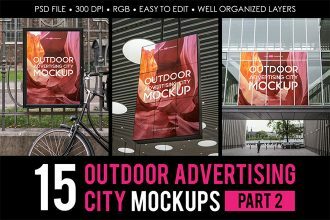 Download oour new product – Free Outdoor Advertising City MockUps part 2 + Premium Version for creating the best presentations and use them for your private and commercial needs. 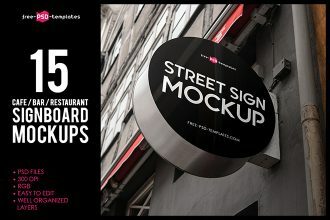 We hope all these free PSD Mockups will be very useful for you!